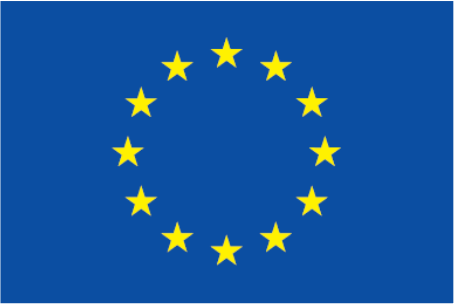 Latvia is known for being a basketball- loving country and the excellent basketball infrastructure provided for the players. 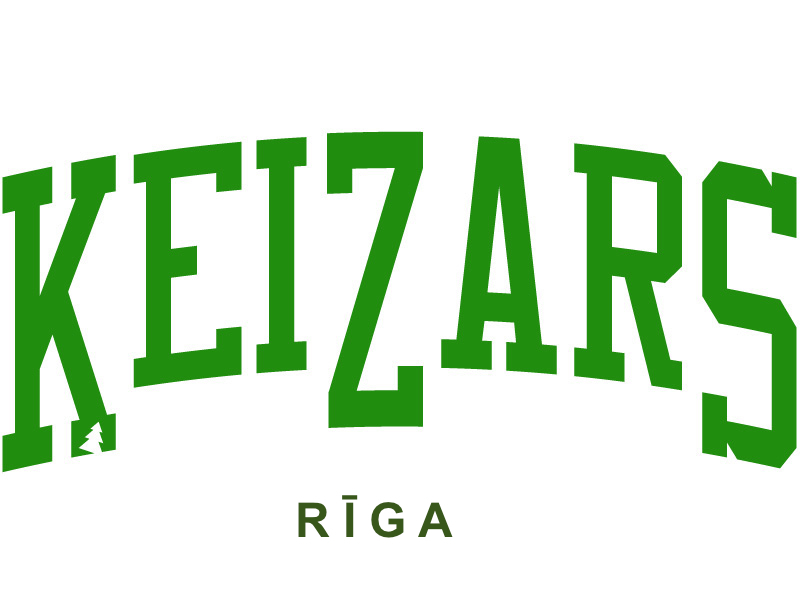 Keizars Basketball School Riga is a vital partner for the project / the project has a professional partner in Keizars because of its talented young players. Keizars’ teams, ranging from youth to senior, play in the highest Latvian leagues. In addition, some of the young basketball players are already learning German, an asset for their vocational training in Bremen.